Randy has 25+ years experience in corporate finance, M&A, venture capital and private equity and debt investing across a broad spectrum of the technology industry. Prior to Vistara Capital, Randy co-founded and was Managing Partner of Beedie Capital Partners. During that time he completed numerous growth capital financings with emphasis on technology and technology enabled services sectors. 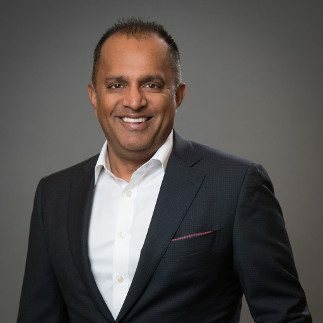 Previously, Randy was with PwC Corporate Finance as Managing Director for the Western Canadian technology practice executing on numerous corporate finance, M&A and financing mandates. Post MBA, Randy spent a decade as a principal with Discovery Capital co-managing its family of technology venture capital funds, where he was responsible for structuring and managing direct equity investments. Randy received his BBA from York University, his MBA from University of British Columbia, and is a CFA Charterholder. Randy has also been known to travel to various parts of the world in pursuit of great golf courses, music and sporting events, wine, yoga classes, and vegetarian food, when not in Vancouver trying to do exactly the same while enjoying family life with his wife and two children. 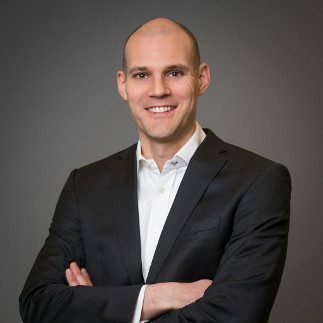 Noah has 10+ years of experience in technology corporate finance, M&A, and strategic planning, having worked as an advisor to as well as in-house for both public and private companies. Prior to joining Vistara Capital Partners, Noah was Principal at Garibaldi Capital Advisors, a technology-exclusive boutique investment bank. While at Garibaldi, he successfully executed growth capital and secondary financings, as well as buy and sell side M&A mandates for a variety of technology and technology enabled service companies. He was previously in a corporate development role at Viterra, where he helped lead an active acquisition-focused growth strategy. During his tenure, the company financed and deployed approximately $2.5 billion in transactions across multiple continents. He began his career as an investment banker with Genuity Capital Markets’ Diversified Industries group, where he supported private equity related mandates for clients in technology, media and service sectors. 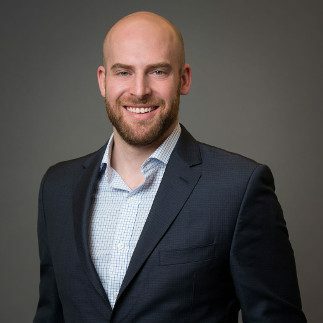 Noah received his Bachelor of Commerce from McGill University, and is a CFA Charterholder. Noah is an avid traveler to obscure destinations in search of high mountain peaks and deep sea dives. He can otherwise can be found enjoying live music, on a golf course, or exploring the local mountains by foot or ski. John has 10+ years of experience in corporate development and private equity, having worked for a sovereign investment fund and a large international utility. Prior to joining Vistara Capital Partners John was a member of the private equity team of the Ireland Strategic Investment Fund (ISIF), a sovereign investment fund. While at ISIF he was focused on investments in technology, small and medium business finance, and renewable energy companies. John was previously in corporate development at ESB, an international utility, where he led multiple renewable energy project developments, acquisitions and strategic partnerships both in Ireland and internationally. John received his Bachelor of Mechanical Engineering from University College Dublin, and is a CFA Charterholder. Having moved from Ireland John tries to make the most of the local pistes, mountain trails and concert venues of Vancouver. When not spending time with his wife and son he also enjoys playing soccer, golf and discovering the local craft breweries. Kathleen has 10+ years of experience scaling high growth companies in various industries. She has worked as both an advisor and operator across functions including Finance, Strategy, Operations and Product. Prior to joining Vistara, Kathleen was Chief Strategy Officer at MealPal, a food tech startup in New York. She was responsible for leading strategic planning and growth initiatives at the company, including driving expansion across seven countries. She previously served as the Director of Finance & Strategy at Zocdoc, a healthcare tech company in New York. She oversaw various expansion efforts, including the company’s rollout to all 50 US states. She also helped raised over $130 million of growth capital for Zocdoc. She began her career as an investment banker at UBS in the firm’s global Consumer Products & Retail group, advising clients on capital offerings, M&A and strategic alternatives. 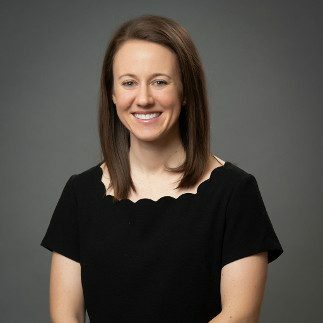 Kathleen received her Master of Business Administration from Columbia University and Bachelor of Business Administration from the University of Michigan. Kathleen is an enthusiastic cyclist who enjoys exploring other countries by bike. She also practices karate and is currently working towards earning her orange belt.